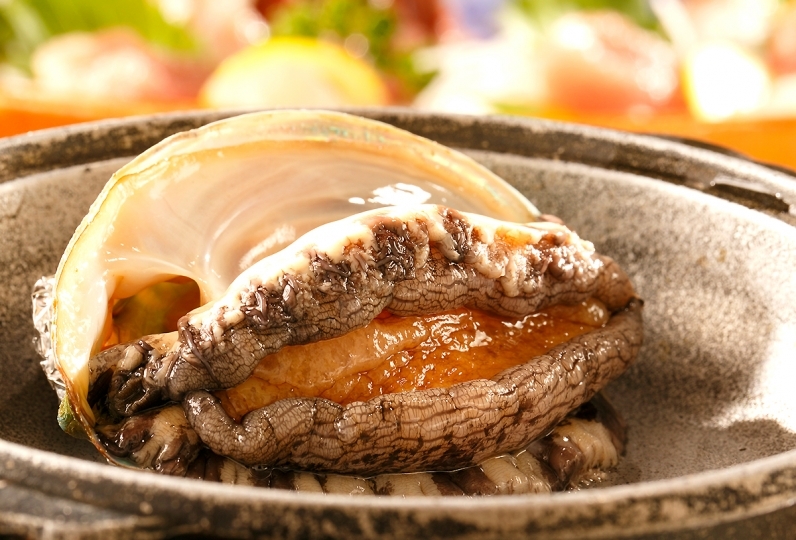 Here, at Arujisu, travelers will find exactly what they are looking for. Experience serenity along the sea in Western Izu as you take in the seasonally changing atmosphere and let yourself drift with the slowly idling time. Enjoy the beautiful view of Ito's ocean from the property. The quiet ocean area feels like a private beach and we recommend taking a dip in the clear waters during the summer. From "the magic tower," you can view the spectacular sunset from what is known as the best place to view the sunset in Japan. 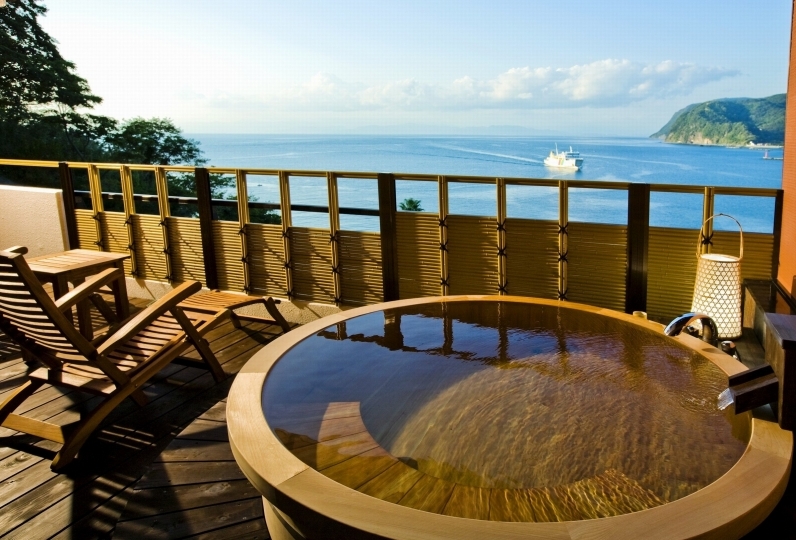 After a stroll along the waterfront, retire to your ocean view room that overlooks Sugura Bay. In rooms that come with an outdoor bath, take in the view of the ocean and the sunset while soaking in your private bath. Enjoy your outdoor bath as often as you desire and whenever you desire in your modern guest room. On our top floor, guests will find an outdoor bath with a view as well as a large communal bath. You will feel as though you are floating in the sky as you soak in the bath. Experience the breathtaking scenery of the crimson sunset as you indulge in the ultimate relaxation time. Join us to experience a truly memorable trip in this Japanese modern atmosphere that evokes a feeling of the Taisho era. We were able to cook the service over the price very slowly! He was also very happy! Thank you very much! Thank you for your courteous service. The bath was also laid out with a feeling like lending out. I stayed at my mother's birthday. I asked for the preparation of the cake just before, but I was happy to accept it. It was movement by train, bus, but had you pick up and drop off to the nearest, and all of the staff had you treat very kindly, too. It was a good memory. Thank you very much. All rooms come with an ocean view of Sugura Bay. 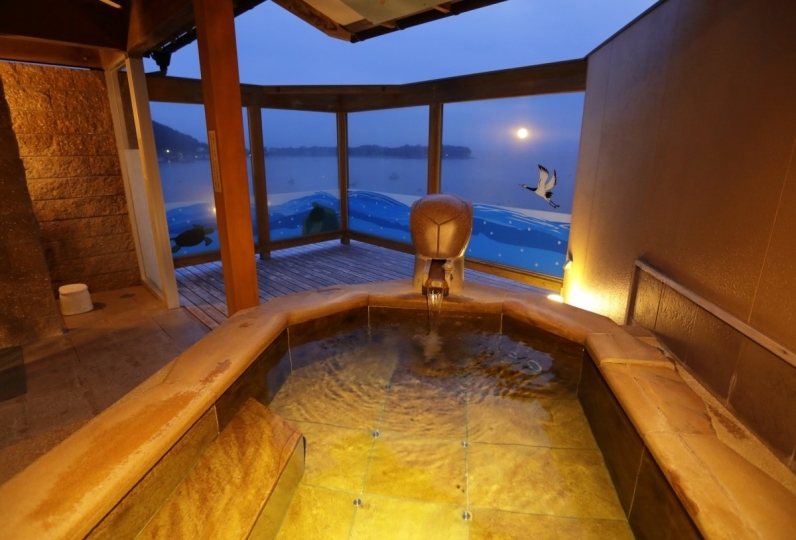 14 of our guest rooms also come with an outdoor bath that overlooks Sugura Bay. 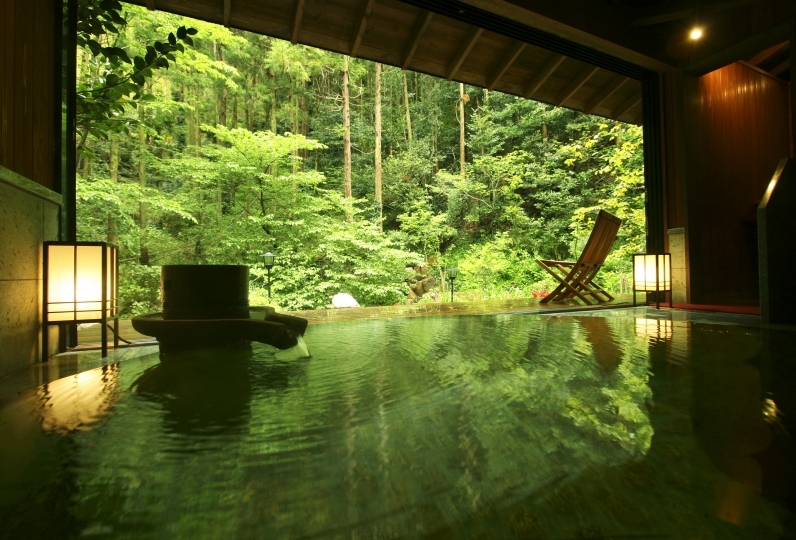 Enjoy soaking in your private onsen as you take in the beautiful natural surroundings. Soak in the natural spring waters as you enjoy the unparalleled view. With a pH level of 7.7, the slightly alkaline water gently cleanses your skin and also contains a high amount of sulfate, which is one of the top three beautifying agents in hot springs, so that your skin feels silky smooth after bathing. As you look up at the ceiling, you will notice the old wooden beams that decorate the atrium. This warm and inviting atmosphere welcomes our guests. The nearly private beach sprawls across the front of the property. All guest rooms have a view of the beautiful white sand and the ocean as well as the spectacular sunset over Sugura Bay. Once you have finished soaking in the top floor outdoor bath and communal bath, head towards the lounge that is also located on the top floor. The view of the sunset over Sugura Bay from the lounge is wonderful as well. Take in the view of the ocean, the sky, and the sunset as they calm your soul. We offer pick-up and drop-off services to the Tokai bus 「Toi Onsen」 bus stop and Sugura Bay ferry boarding area. ・This plan does not include bath use tax of ¥150.